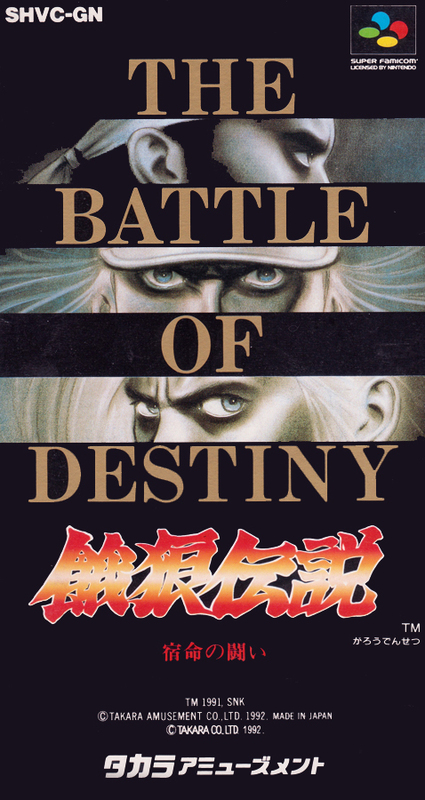 NEO · GEO popular battle fighting action game. In story mode, choose one of three people, Bogart brothers and Muay Thai fighters to fight the father's enemy, and Higashi-jo. The same character can be used in battle mode.